Mop Caps and Overshoes for practice treatments. 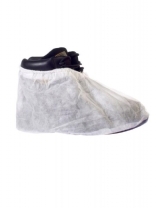 Disposable Overshoes White / Disposable Shoe covers. 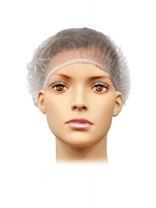 One size non slip. 40 pairs.